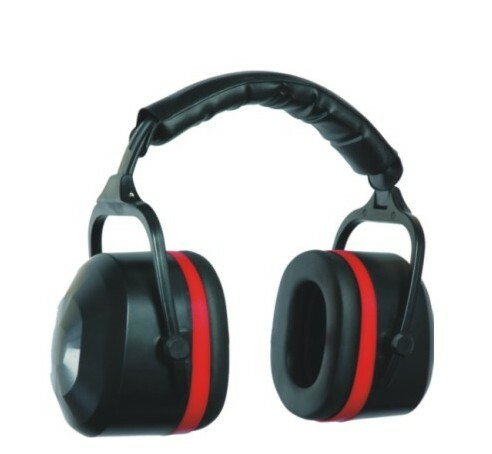 • Suitable for protection against long term exposure to medium noise levels. 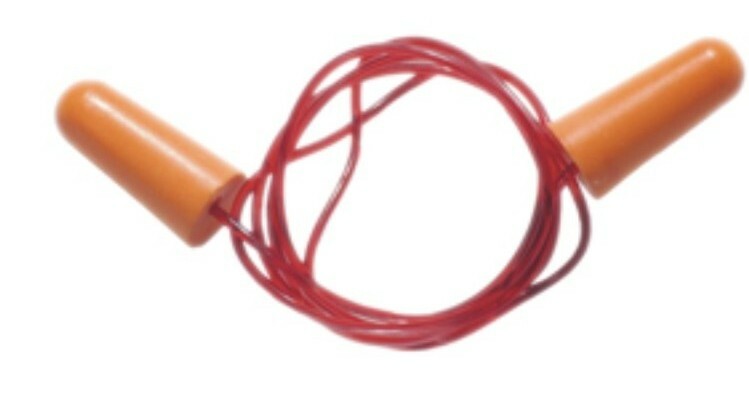 • One size fits all Ear Canals. • Made up of Non- Irritant and Allergy-free material. • Uncorded in bright Yellow Green colour. • Corded in Fluorescent Orange colour. • Special flange design for maximum comfort. 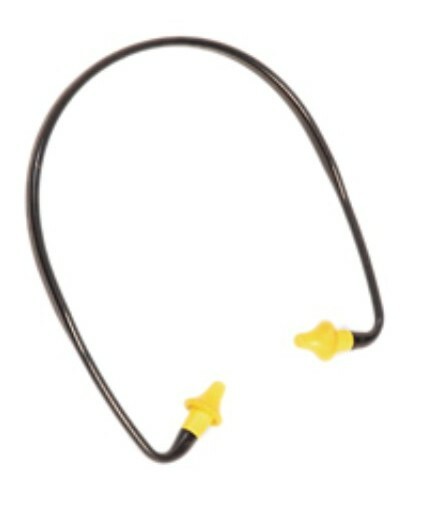 • Draped around the neck, the cotton corded ear plug rests secured with the user. 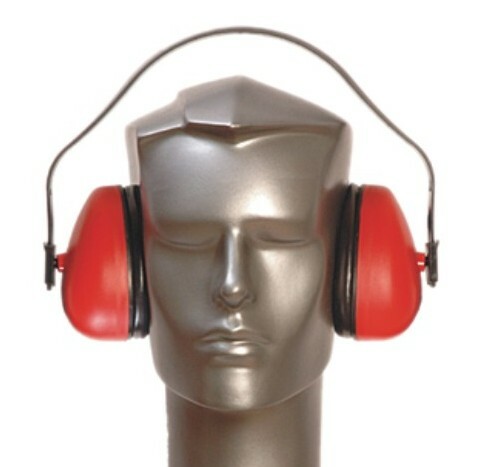 Ideal for hearing protection in intermittent Use throughout the day. The band EP 05 is reusable and can be worn under the chin or behind neck with the special shaped Foam. 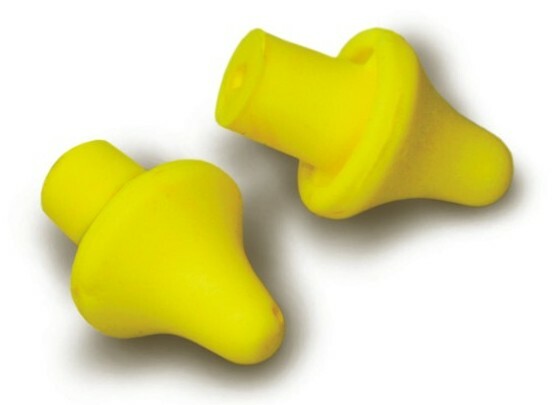 Band prevents Ear Plugs from touching dirty and contaminated surfaces. Plugs are available separately and are replaceable. Light weight and extremely comfortable. 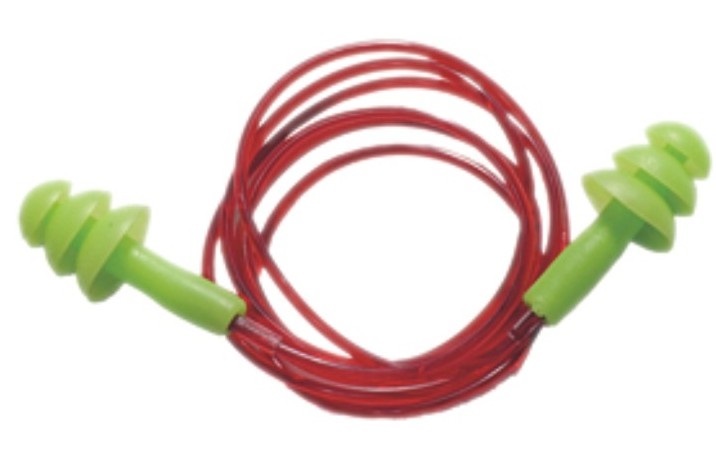 Special ABS Ear Cups for Durability. Soft cushioned pads for good seal against nosie. Generators & High Frequency Welding. Designed to provide High Db attenuation with extra thick protective Ear Cups. Plastic Head Band Folds for dust free storage in pocket or a bay. Recommended Use: Medium to Heavy Industrial Applications. Used as a table top unit. Allows easy access to the user. 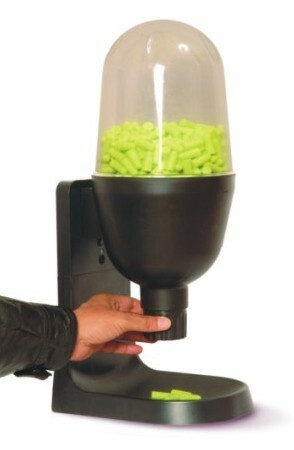 Can contain 300 pairs at a time and be easily refilled.